Within the framework of “sustain-earth” a database of photos will be built-up as a supplementary part of “Library & archives”. Amazing Visual Records of African ceremonies with roots back in Stone Ages. Celebrations and social gathering are very much related to culture. How people live together and enjoy life is a matter of imagination, social context and environment. This can be very much different around the world and culture has also an evolution as it makes people grow with time. Apart from the ancient Egyptian Civilization, Africa had other cultural history and evolution with roots back to the stone ages. However, how much do we know about the cultural history of Africa Apart from colonization and slavery of the white man? Carol Beckwith and Angela Fisher did an amazing and innovative journey in Africa to document, collect and compile facts about contemporary social anthropology and culture ceremonies that we know very little about. This is a part of human cultural evolution that can be traced back to stone ages. It is certainly, worth knowing about it as it is part of our cultural heritage. Even silence can be beautiful! 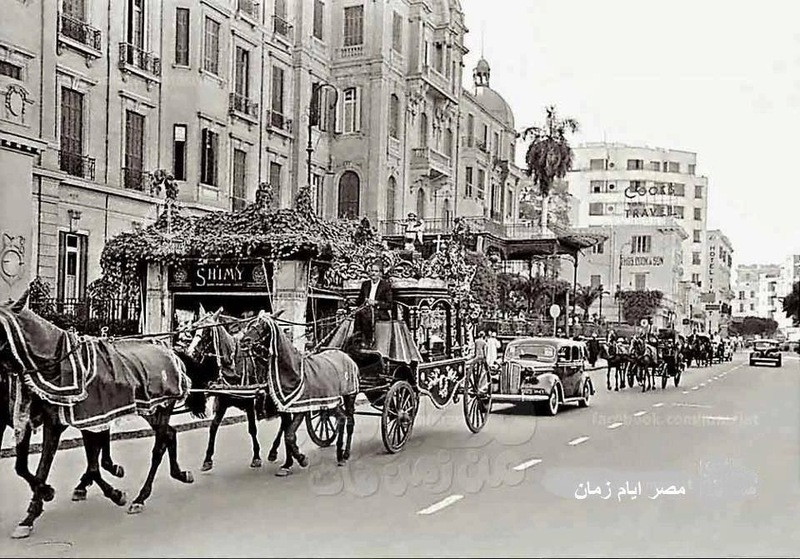 Cairo was among the most beautiful cities in the Mediterranean region, and also Europe, in the 1920’s.